The jury's still out on whether anyone's going to buy Intel's VR vision, though. Your PC is bored. Your smartphone is, too. While you’re reading this story, your digital device is twiddling its thumbs, waiting for you to do something. When a smartphone can offer enough computing power for most tasks without breaking a sweat, you can understand why PC sales are tanking—and why Intel’s so enamored with virtual reality. 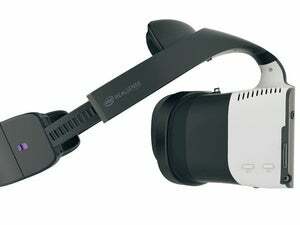 Intel announced the Project Alloy virtual-reality headset on Tuesday at its Intel Developer Forum, as well as the next-generation Kaby Lake microprocessor. Kaby Lake PCs are scheduled to ship in the fall. Intel executives positioned both announcements in the context of VR: Alloy for consuming VR content, and Kaby Lake for producing it. 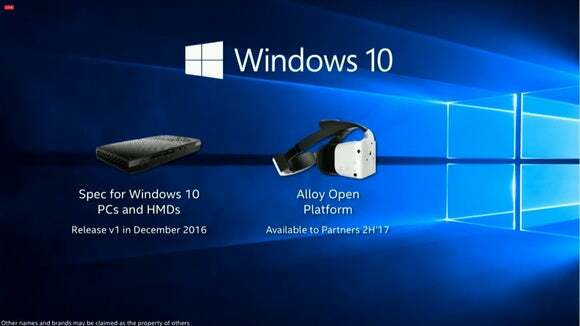 The Windows 10 Holographic and Intel Project Alloy roadmap. 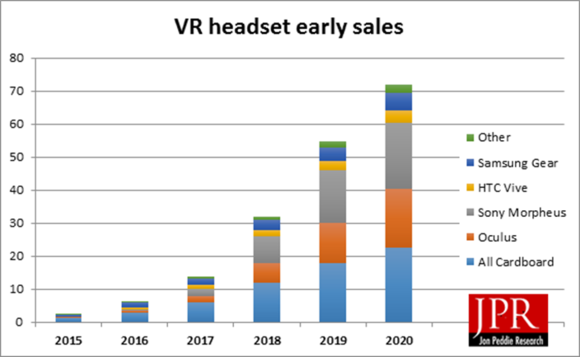 A few months ago, Intel executives began promoting virtual reality as the leading edge of the PC, especially VR headsets like the Oculus Rift that depend on the PC for their processing power. “Virtual reality is very computationally intensive, and if Intel can create a requirement for more computationally intensive applications, then guess what? That works for them,” said Nathan Brookwood, principal at Insight64, an microprocessor analyst firm. Microsoft’s Hololens is demonstrated at the company’s Worldwide Partner Conference in Toronto in July 2016. An update to Windows 10 in mid-2017 will bring Holographic and Windows 10 closer together. 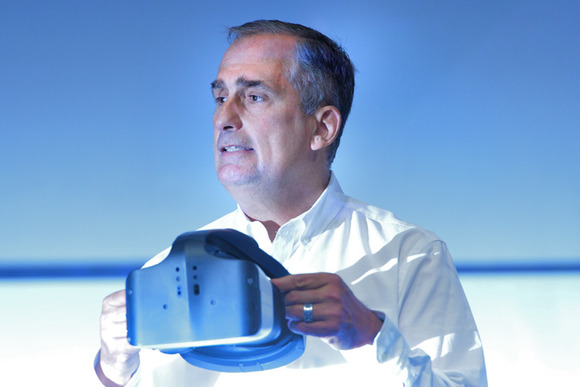 Intel expects the worlds of virtual reality—the Oculus Rift—and augmented reality—the HoloLens—will eventually merge. 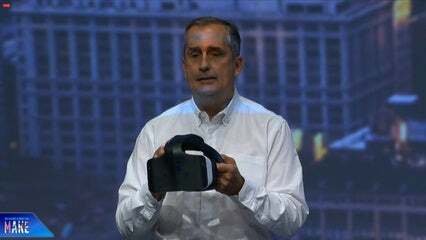 That’s what Intel’s latest project, Project Alloy embodies: a device that primarily projects a virtual reality environment around the user, but incorporates aspects of augmented reality, too. 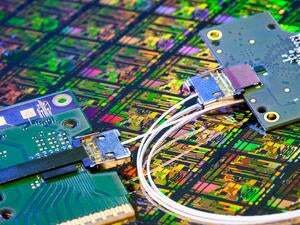 Beginning in the middle of 2017, Intel plans to open-source the Alloy hardware, so any of its traditional hardware partners can jump on the Alloy bandwagon. 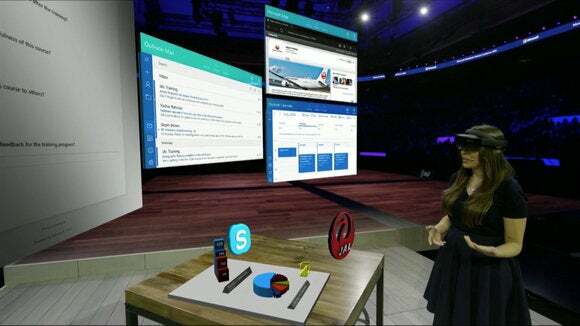 Alloy runs on Windows Holographic, the Microsoft operating system that powers its HoloLens. Also midway through 2017, Microsoft plans a free upgrade to Windows 10 that will allow Windows Holographic devices to interact with the millions of Windows 10 PCs already in the market. It’s easy to imagine what both Intel and Microsoft hope will happen next: Devices like Project Alloy become the next big thing, selling millions of PCs with Intel microprocessors and Windows 10 licenses. Alloy and its cousins will become PCs you can strap to your face. It almost sounds like Project Alloy could be Intel’s version of the Microsoft Surface—a game-changing product that could lead the way into an entirely new category of products. But it’s still not clear whether Alloy represents a product unto itself, or just a reference design that the company will provide to its partners. For now, Intel is in the “other” category until we better know what Intel’s plans are, Jon Peddie of JPR said in an email. If this all sounds like a desperate attempt to latch on to the latest trend—well, you’re not alone. Unit sales of VR devices aren’t expected to take off until 2018 or so, if that, according to Jon Peddie Research. And it’s not clear what will drive the technology industry until then. In fact, we actually have a better idea of what will drive the technology industry after VR devices: self-driving cars. BMW executives appeared onstage to reveal their plans to ship cars that allow a driver to take his or her eyes of the road by 2020 or 2021. 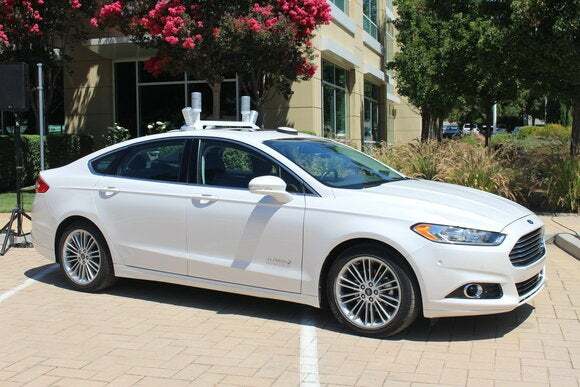 Also on Tuesday (but separate from IDF), Ford announced plans to build fully self-driving cars in the same timeframe. Ford plans to triple its fleet of autonomous research vehicles in 2016, and triple it again in 2017, on its way to mass production of self-driving cars by 2021. As Insight 64’s Brookwood noted, the amount of silicon and intelligence a self-driving car requires vastly outweighs what today’s automobiles require. Products that require sophisticated processors to crunch massive amounts of data provide opportunity to raise Intel’s profile once again. The bottom line, though, is that a self-driving car sells itself. Virtual reality? Merged reality? The jury’s still out.